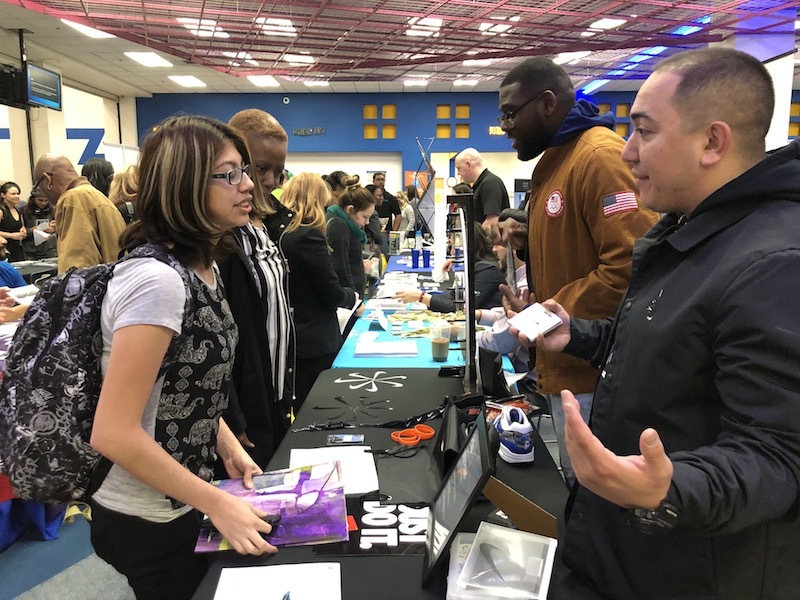 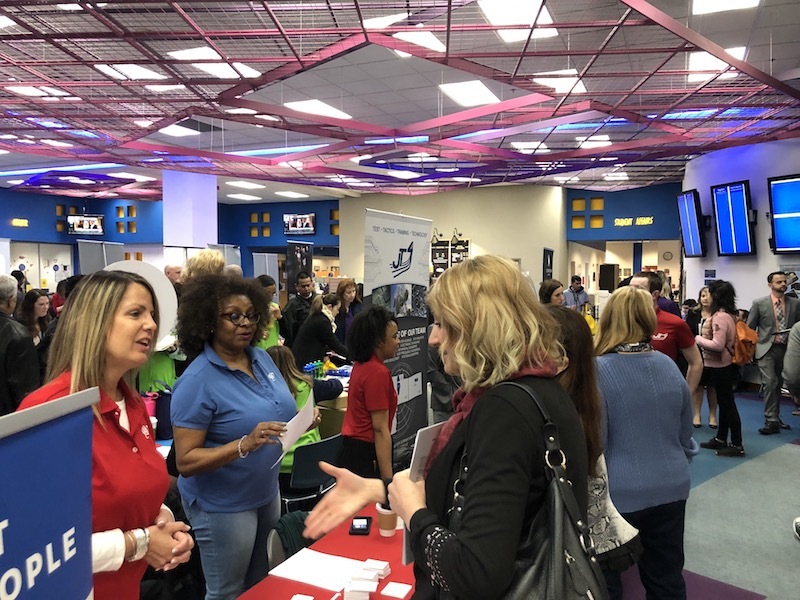 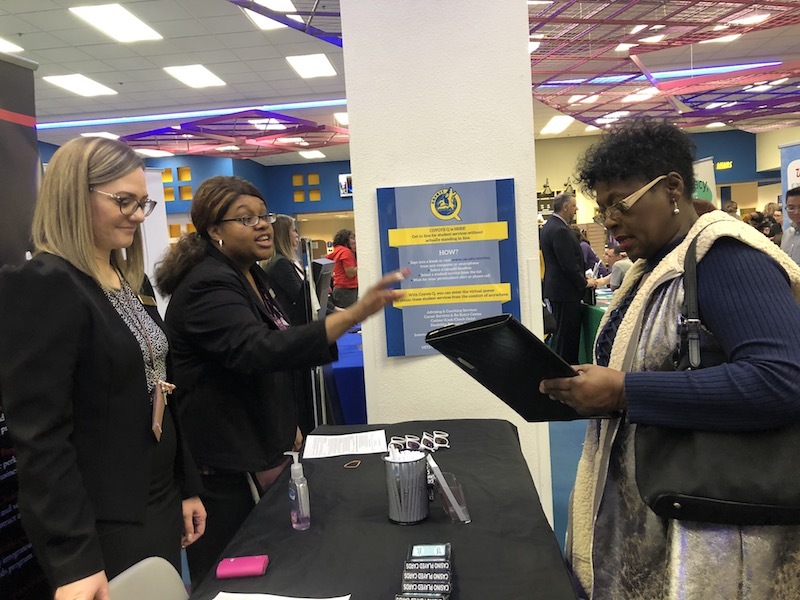 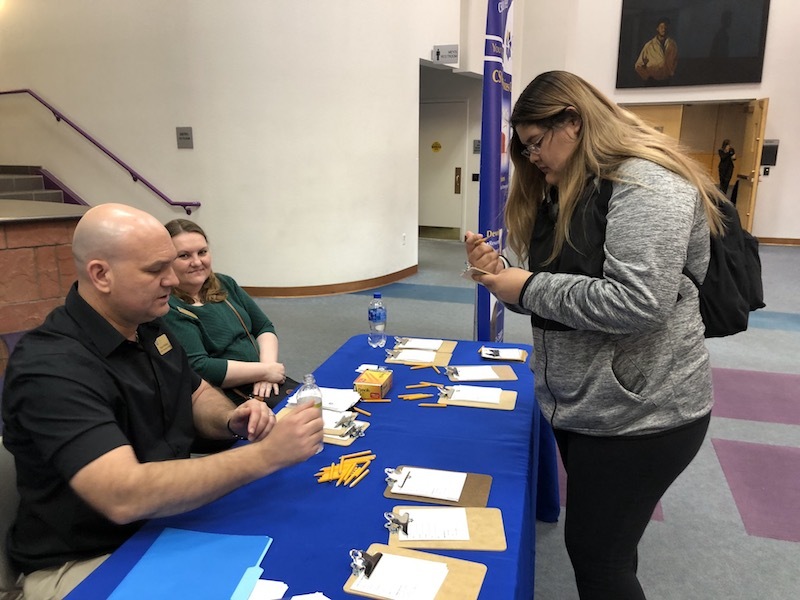 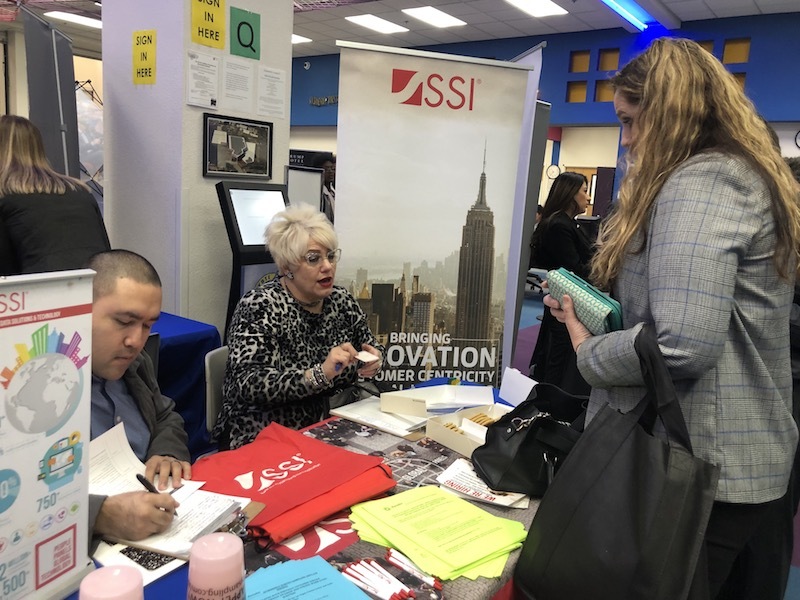 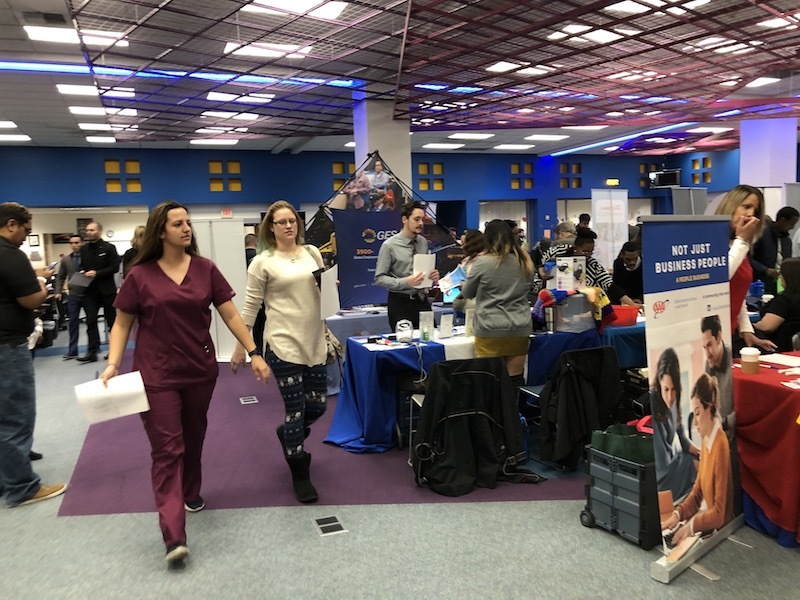 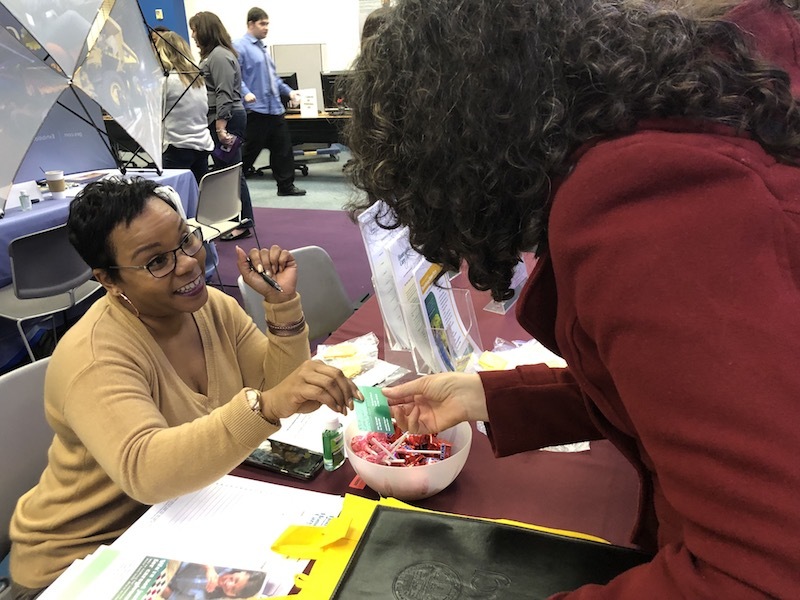 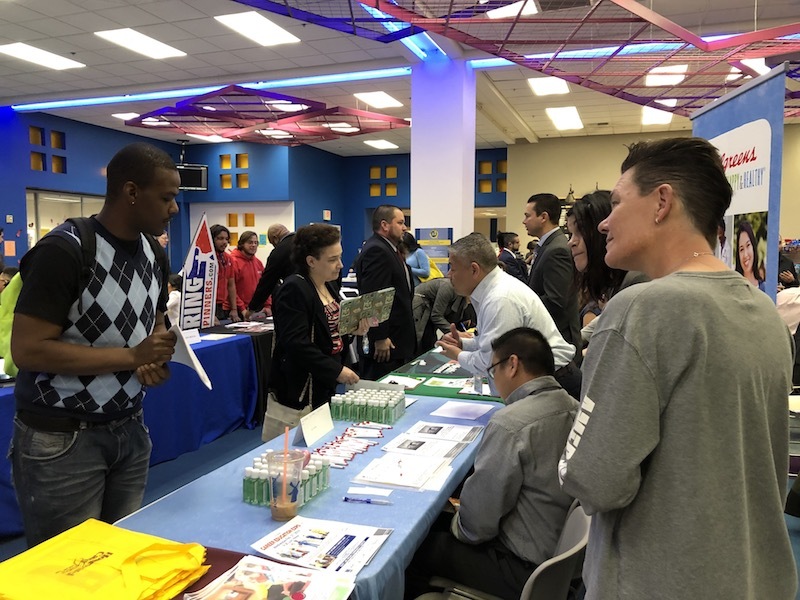 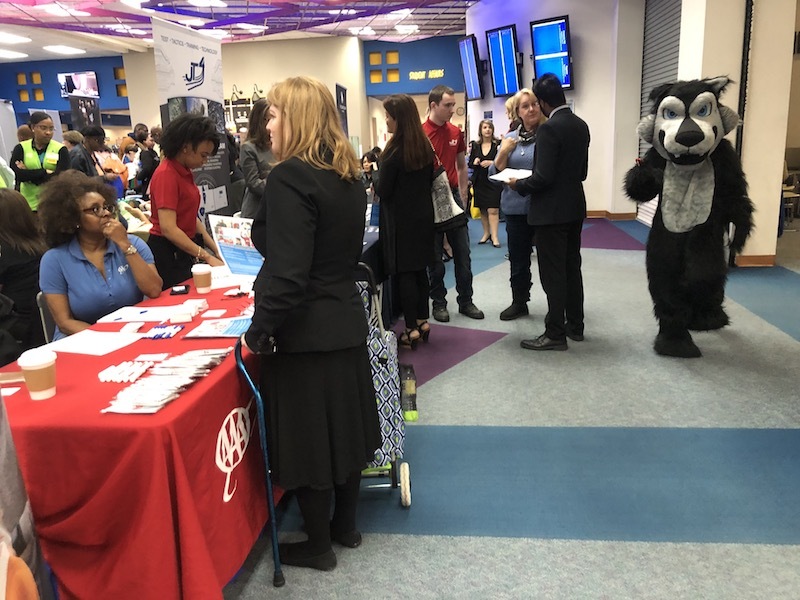 CSN students were able to connect with more than 30 different area employers Wednesday during the spring 2019 Career Fair on the Charleston Campus. 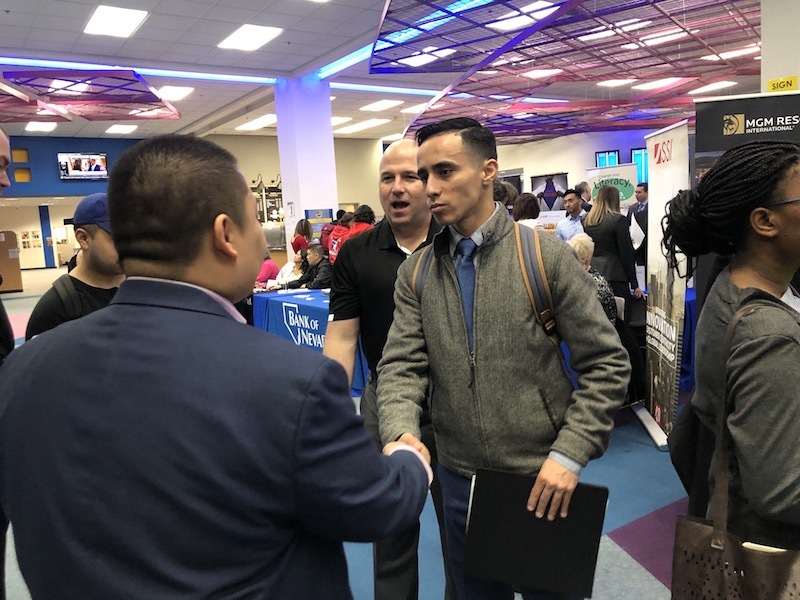 Students were able to learn about local companies and some of them were able to interview with hiring managers at the event, held in the lobby of the Paul E. Meacham Student Services Building. 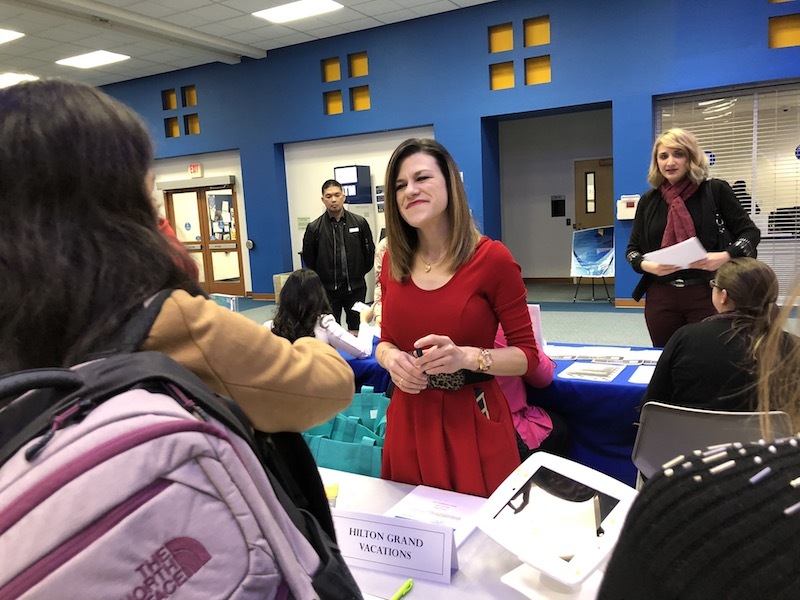 CSN holds two career fairs each semester. 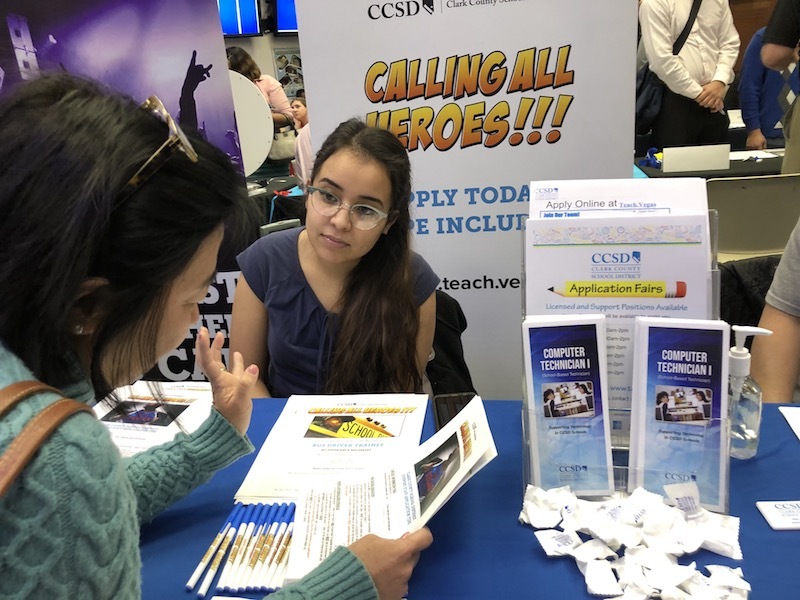 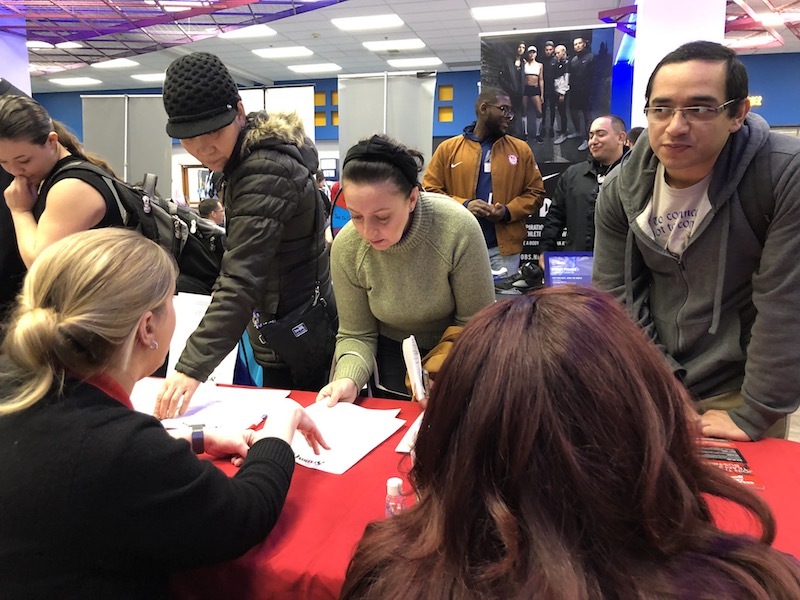 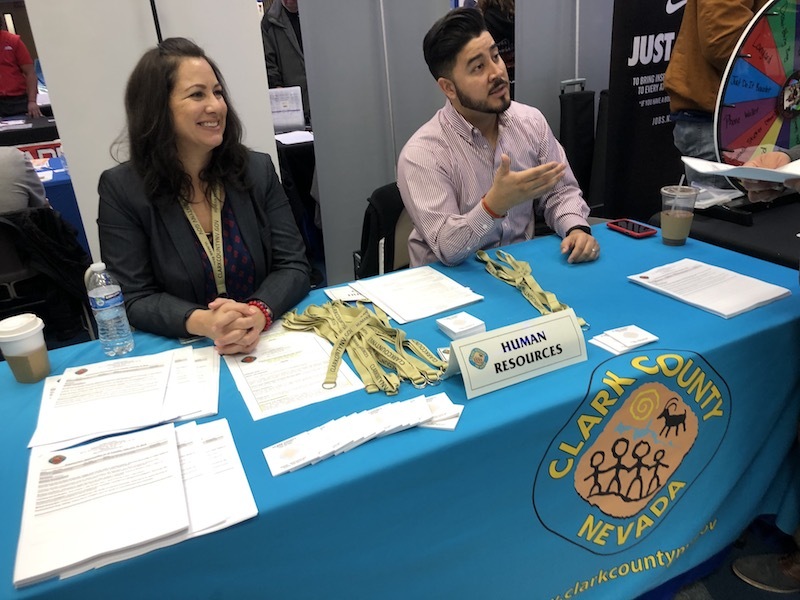 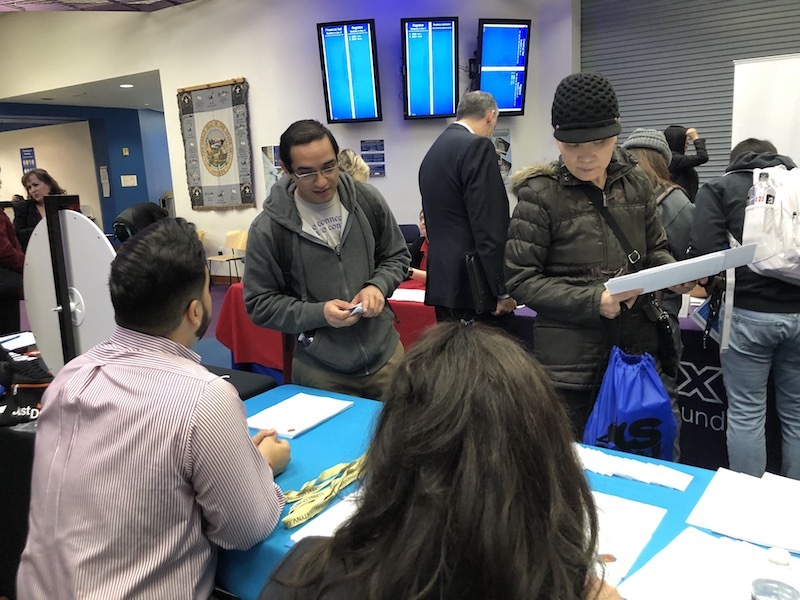 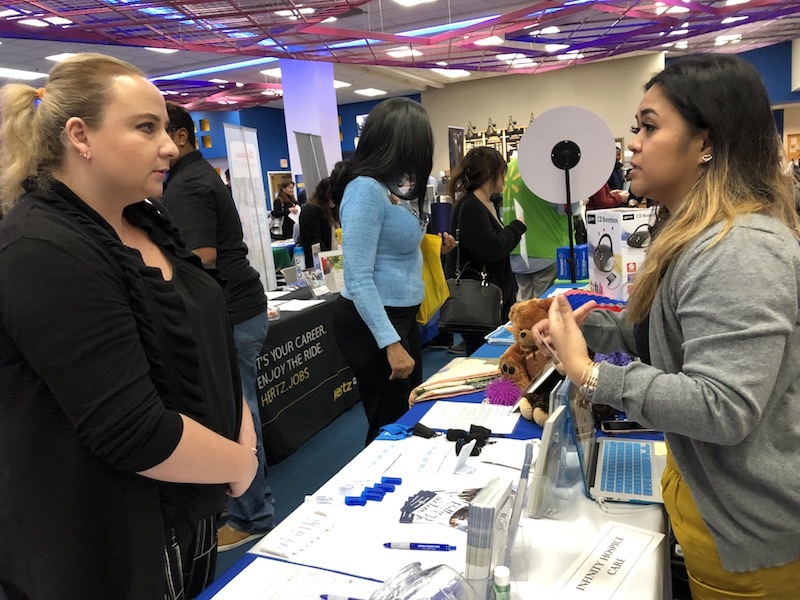 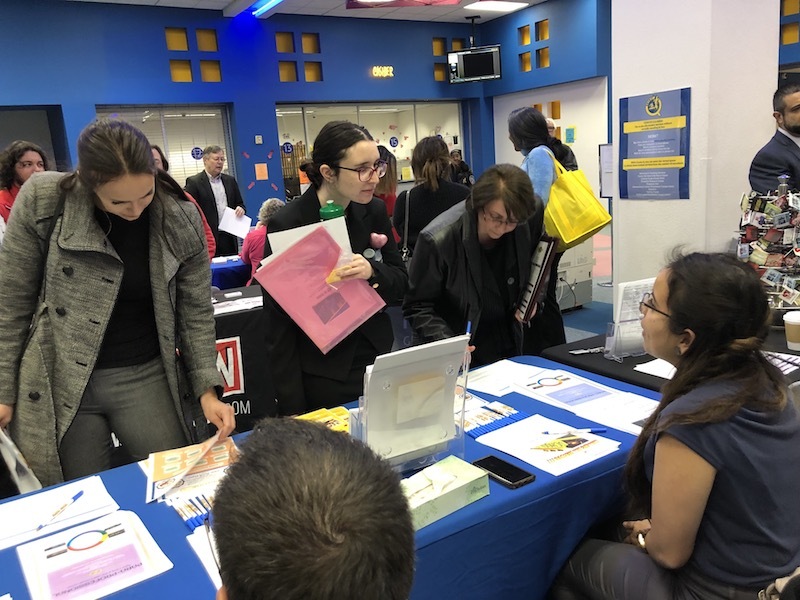 Spring 2019’s second career fair will be held from 10 a.m. to 1 p.m. March 13 in the June Whitley Student Lounge on the North Las Vegas Campus. 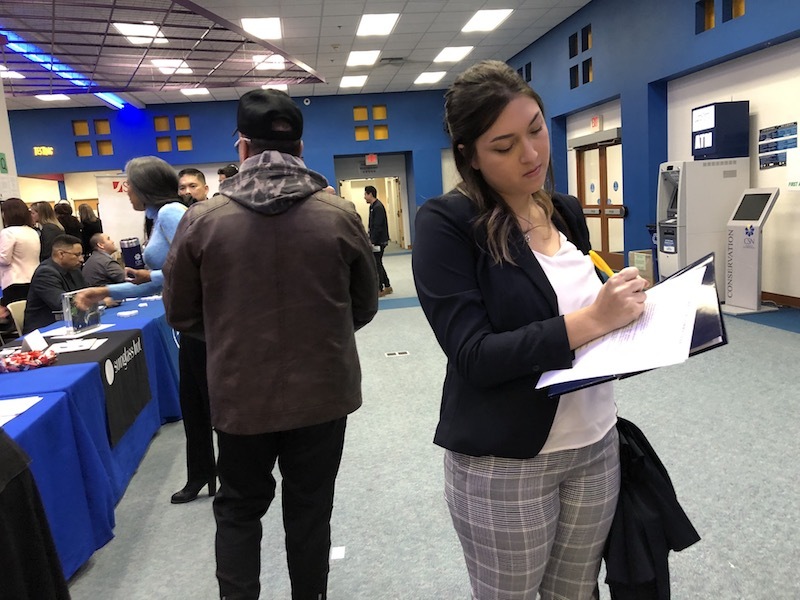 Students should bring resumes and dress for success.